Cedar Rapids, IA – The “Wall of Fame” class of 2012 will be inducted at intermission during Keith Fleck Memorial Wall of Fame Night at Hawkeye Downs Speedway this Friday, June 8. This year’s group of honorees includes brothers Lem and Gordon Blankenship of Keokuk, Iowa, Bill Bennett Jr., Vince Fiala, Jerry Epperson, Russ Lyman, all of Cedar Rapids, Sonny Crow of Marion, Iowa, and the late Eddie Leavitt of Kearney, Mo. The Blankenship’s were part of the famous “Keokuk Komets” that included previous Wall of Fame inductees Ernie Derr, Ramo Stott and Don White. Lem was the 1966 Mid-Continent Racing Association Rookie of the Year as well as the MCRA champion in 1969. He competed successfully in both the IMCA and USAC stock car divisions. His brother Gordon also competed in the IMCA and USAC stock car divisions, winning the 1973 IMCA stock car national championship. 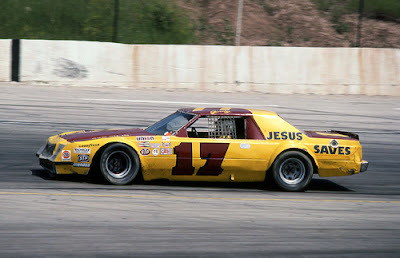 He competed in ARCA as well, earning Rookie of the Year honors in 1981. Bill Bennett Jr. won three consecutive Sportsman championships at Hawkeye Downs, earning titles in 1996, ’97 and ’98. Bennett moved on to experience great success in the Late Model ranks as well. 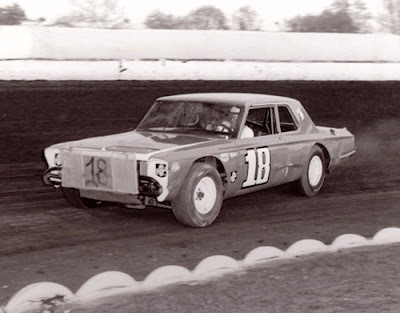 Vince Fiala was a very successful car owner who had the likes of Curt Hansen, Mike Niffenegger and Duane Steffe behind the wheel of his late models. Fiala also owned 1991 Hawkeye Downs’ track champion Steve Stinger’s modified. 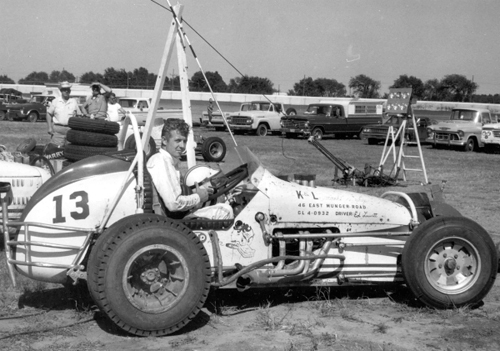 Jerry Epperson competed against some of the very best drivers ever to race at The Downs in the 60’s and early 70’s. Epperson raced against former Wall of Fame inductees Red Droste, Darrell Dake and Bob Hilmer and more than held his own on a weekly basis. Russ Lyman was an accomplished car owner as well, with former Downs’ greats Bill Beckman, Buzz McCann, Steve Keppler, Verlin Eaker and Bill Zwanziger all behind the wheel of Lyman-owned racecars. Lyman was also a championship crew chief for John Henecke (1986 and 2000) and Brad Loney (1990 – ’91). Sonny Crow supplied tow trucks to The Downs’ for many years and has been a huge behind the scenes supporter to drivers, pit crews and officials. Eddie Leavitt was a very successful sprint car driver who experienced great success at The Downs during the old IMCA sprint car days in the late 60’s and early 70’s. Leavitt would go on to win the Knoxville Nationals in 1975 and ’76 and was inducted into the National Sprint Car Hall of Fame in 2001. There will be a “meet and greet” with new Wall of Fame inductees underneath the grandstands before the races. Many former inductees are expected to be in attendance as well. Gates open at 6:00 with hot laps slated for 6:35. Pre-race ceremonies begin at 7:15 with the first race at 7:30.